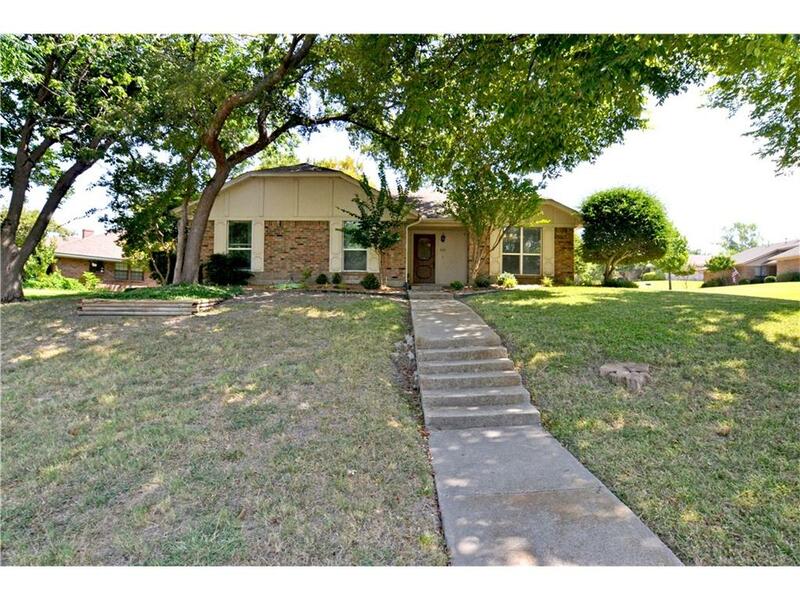 We had a great experience with Mariana when looking for our first house. She was very knowledgeable and helpful throughout all aspects of the buying process. She is very easy to schedule viewings with and she always has a great attitude. Mariana is honest and works with integrity. We highly recommend her to anyone looking to purchase their next home.